Summer flies by way too fast, doesn’t it? Before you know it, we’ll be trading in our flip-flops for new school shoes and our sunglasses for scarves – but not yet. There’s still time to bask in the blissful excitement of summertime. During Silver Dollar City’s Moonlight Madness, July 21-August 5, not only can you play all day, you can keep the fun going well after sunset with extended ride time until 10PM! Here are 6 of our favorite things about Moonlight Madness. 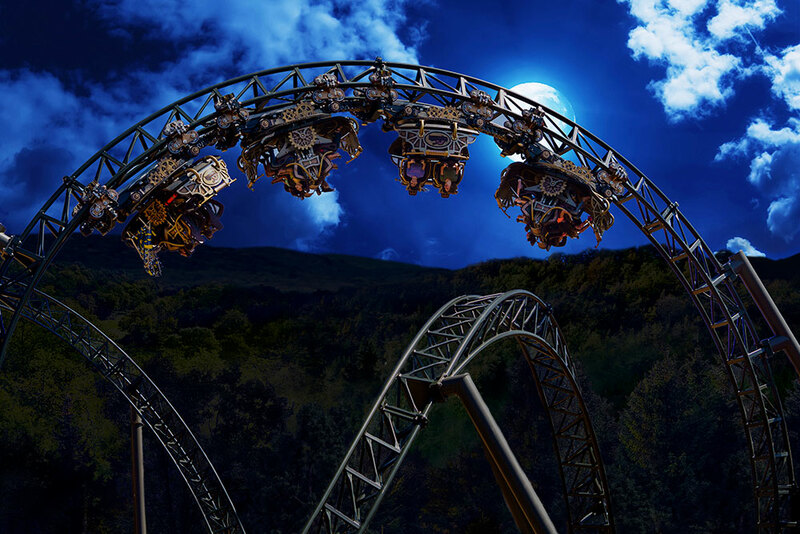 Only during Moonlight Madness can you enjoy over 12 hours of fun on Silver Dollar City’s 40+ rides & attractions, including plenty of time to ride into the night! Experience Time Traveler™ – The World’s Fastest, Steepest & Tallest Spinning Coaster in the dark along with all of your other favorite thrill rides like Outlaw Run®, PowderKeg®, WildFire® and more. 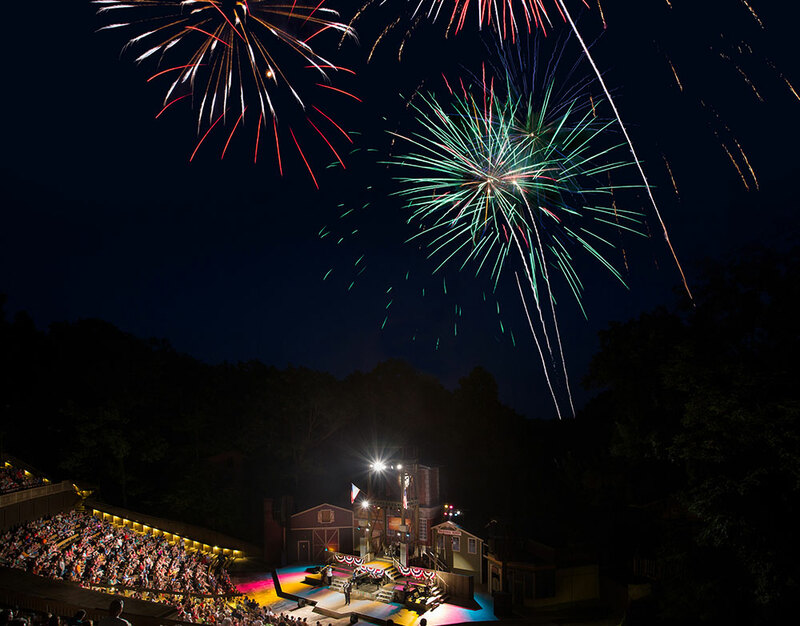 Watch the night sky light up as the family-favorite variety show, Hits From The Hollow, ends with a Fireworks Finale presented by Humana® each evening during the 16 consecutive days of Moonlight Madness. Hits From The Hollow is free with your park admission and begins at 8pm with the Fireworks Finale launching at 9:10pm. Both show and fireworks are weather permitting. 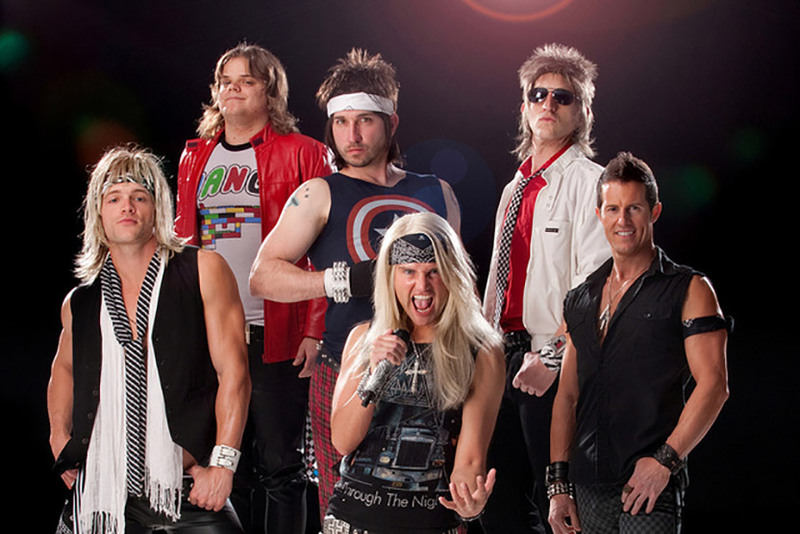 Each evening during Moonlight Madness, join one of Branson’s favorite local bands, Prince Ivan, on the Silver Dollar City Square for a summertime Dance Party! The fun begins at 8:30pm so be there for some great music as you dance the night away. 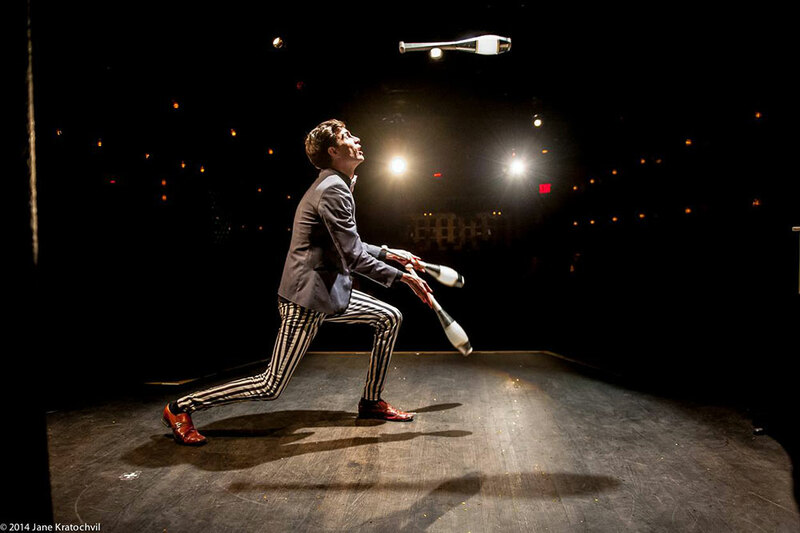 Enjoy exclusive Moonlight Madness entertainment in Silver Dollar City’s Riverfront Playhouse including amazing stunts from comedian and juggler Chris Ruggiero and magical comedy from illusionist Taylor Hughes. 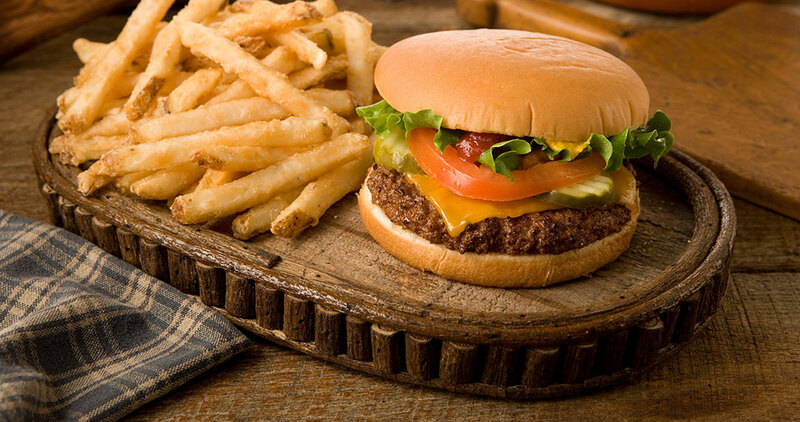 Take advantage of special Moonlight Madness deals on meals, snacks, drinks, merchandise, games and souvenir photos beginning at 7pm each evening during the event. Plus, light up the night with your Moonlight Madness souvenir t-shirt available at select shops and glow gear from the Moonlight Madness glow carts on the Square as well as on Valley Road near Time Traveler. Stay up late for even more ride time during two Midnight Madness dates on July 28 and August 4, when Silver Dollar City is open until 12am! 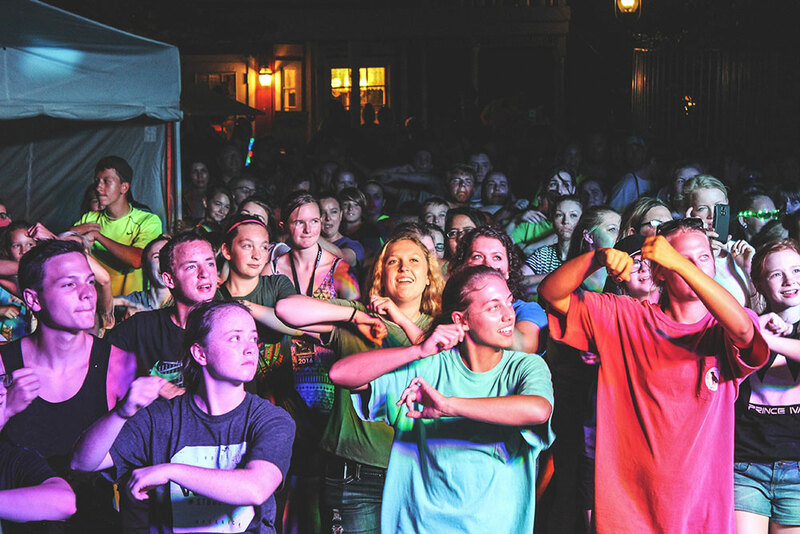 Plus, Midnight Madness features a live concert on the Square with performances from 80’s tribute band Member’s Only on July 28 and 90’s tribute band The MixTapes on August 4th. Make the rest of your summer the best summer ever! Start planning your Moonlight Madness visit today. Great ticket options are available including the 3-Day 2 Park Splash & Play ticket that gives you three full days at Silver Dollar City and White Water plus big savings on a Showboat Branson Belle cruise.